You are back from a lovely holiday in July and you have drained all your fun money for the summer. 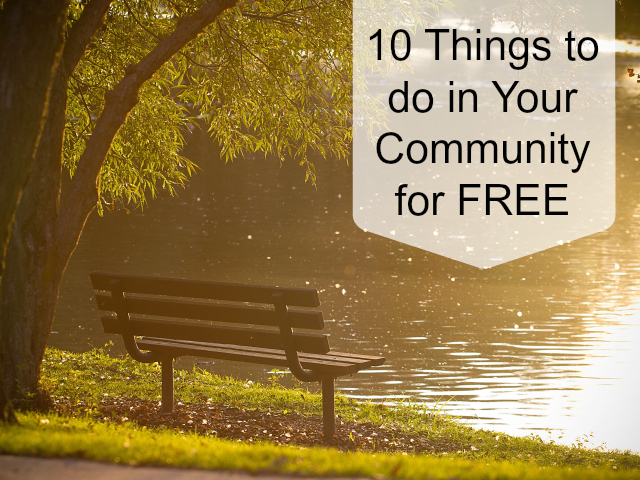 Time to look up some free things to do right in your own community. There are often some hidden gems in every community that even people who live there don't realize they are there and many of them are free. Just because it is free to attend or go through doesn't mean it is not worth your time. We have found some great museums and hiking tours that way. 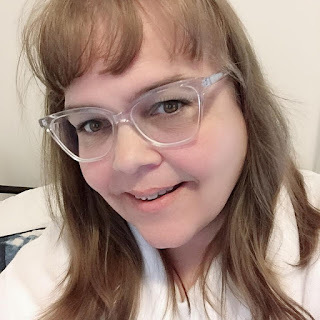 To get some ideas of places to visit in your community for free think of yourself as an out of town guest and now what are some areas of town you think are important for out of town guests to see. Start making your list and head out the door to visit them yourself. 1. Check out your local community calendar - I know that our local city and county has various events listed in their community calendar and they keep it up to date. Some of the activities are at no cost. 2. Visit your local library - head over to the library and see what new books they have and while you are there check out their selection of DVD's you can borrow for free at our local library but I have heard some charge a small fee. 3. Play Frisbee or Football at the park - Grab your frisbee or football and head to a local park and pass the ball around maybe you will find others who want to join in. 4. Visit a local museum, zoo or art gallery for free - in our community, I can think of a few museums that offer free tours. Check them out and learn something new. 5. Meet your neighbours - Go introduce yourself to your neighbour or invite them over for a tea. We need to connect more with people in our neighbourhood. 6. Organize a walking tour in your community - get some friends together and do a walking tour of some historical sites in your community. 7. Go on a hike or long walk - choose a new area to walk in and explore your surroundings. 8. Take some pictures - go for a walk on a new to you path and take some photos of things that interest you along the way. 9. Do some stargazing - Head outside after dark and gaze up at the stars. See if you can find the milky way. 10. Play disc golf - In our community, we have a few disc golf courses. I am sure you can start out with a regular frisbee before investing in the regulation ones to see if you would like doing this sport. I would love to hear about what you have done in your community for free. Please share them in the comments below.